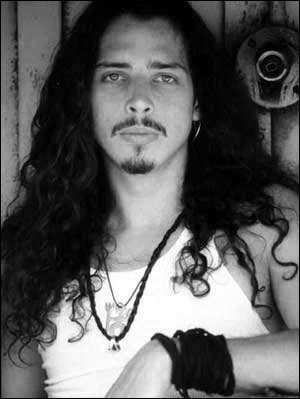 This death saddened me, as Chris Cornell had an amazing singing voice, one of the most powerful in rock music. 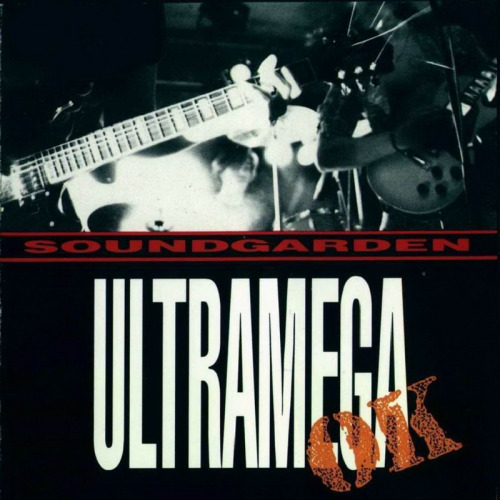 Soundgarden was one of the original grunge bands that rose up and conquered pop culture during the alternative music revolution of the late 1980’s and early 1990’s. 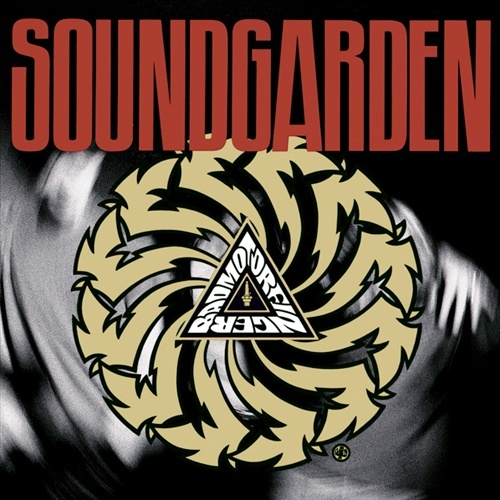 Originally on SubPop, then SST (two of the most prestigious alternative labels of the era), they were signed with A&M for Badmotorfinger (1991), which broke them through with classics like “Jesus Christ Pose,” “Rusty Cage” and “Outshined.” Drug problems can really mess up a band, and Soundgarden was no exception. 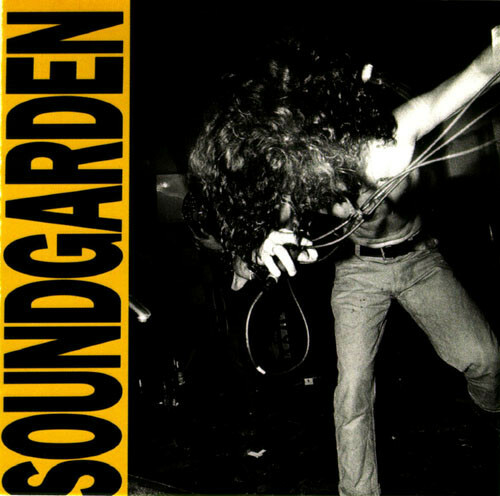 The grunge era began with Soundgarden, Dinosaur Jr, Mudhoney, Nirvana, etc. It came from college/alternative rock. College radio was still an independent force back then, and college-kid DJ’s determined the ‘playlists’ which were often wide-open for new indie-label releases. REM was really the first US ‘alternative’ band to sign a major promotion & distribution (P&D) deal; first with IRS, then Warner. Most elite indie acts were denied similar deals, because it would have collapsed the manufactured ‘classic rock’ market, which became an ossified Rolling Stone magazine-controlled industry by the mid-1980’s. It was Bruce Springsteen, John Mellencamp, Tom Petty, Prince, Bob Dylan… forever. Captain Beefheart, the Velvet Underground, P-Funk & the rest of punk rock & reggae were dismissed, along with every amazing new band on indie labels such as: SST, 4AD, Caroline, Touch & Go, SubPop, Twin/Tone and dozens of others. Things haven’t changed much since, as the ‘alternative’ genie was put back into its bottle by the mid-1990’s. Popular music soon became the Counting Crows & Sheryl Crow. That’s when I got disgusted, and serious about music, and these are the artists that most-influenced me. The industry scooped up college radio, when the grunge revolution collapsed due to lack of political leadership. Many of it’s leading artists expressed no serious political thoughts, or else deferred them to the Democratic party; first in the form of Jerry Brown/Al Gore (pseudo-environmentalism), then Bill Clinton (anyone but Bush) in 1992. Without a serious direction for all this artistic talent, the energy it created was dissipated into safe bourgeois channels, and it’s artists mostly became irrelevant (or dead) soon after. The people making this music were doing it simply because they believed in it. In the 1980’s, synth & schlock glam were en vogue; and kids were being trained en masse to buy into this Huxlean future. Madonna was at her peak, and more than any pop artist, she defined the MTV-generation. Madonna was/is a tremendous talent, who (as most artists do) fails to understand the full implications of her artistic power. In the end all her ‘rebellion’ has led to her full-throated support for Hillary Clinton and the Democratic party, under the liberal construct of modern feminism. That is how she stays a big star, living in luxury. Indie & grunge had nothing to do with this–at least initially. Since these artists knew they weren’t getting MTV/radio support, they could play whatever they felt. That is the revolutionary sub-current than runs through so much of the ‘underground’ music of this era. It still resonates powerfully today, which is why it has been largely marginalized by the establishment.